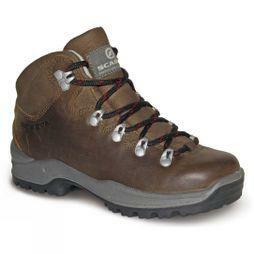 Walking boots are just as important for children as they are for adults during long adventures in the wild. 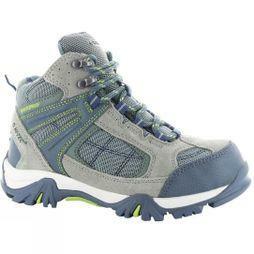 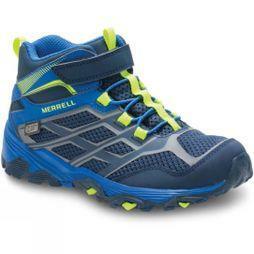 Discover our extensive collection of kid’s walking boots. 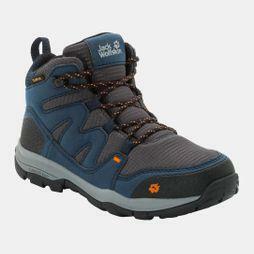 Created by expert outdoor brands, these children’s walking boots are hard-wearing, built to last, and can withstand a variety of weather conditions and terrains, meaning they’ll be able to wear them all year long. 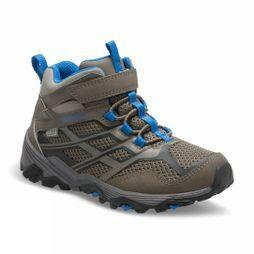 Make sure that your children's feet are taken care of as well as your own during those long treks in the wilderness, with our versatile footwear collection. 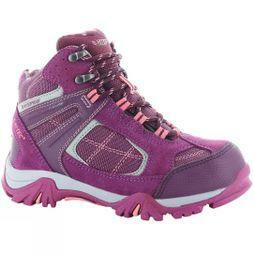 Throughout our extensive range, you’ll find everything from lined toddler walking boots for added comfort to mid-sized kids hiking boots, alongside kids’ waterproof boots in a variety of different colours and styles. 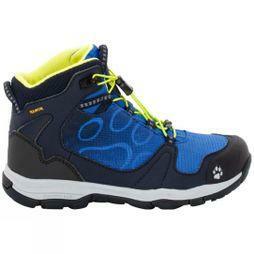 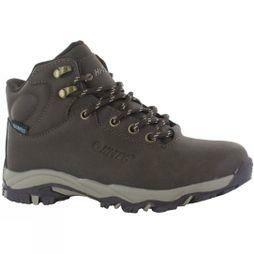 Meanwhile, browse Regatta, Vaude, Jack Wolfskin, Columbia and Hi-Tec children’s walking boots in our range. 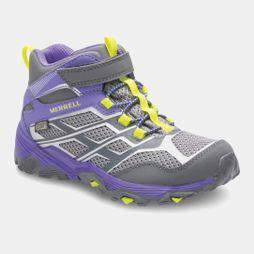 Shop our collection online today, and make their next hike even more enjoyable.